Home » Why People Are Afraid of SEO Services? » Miami SEO » Why People Are Afraid of SEO Services? As a small business owner, you’ve probably heard more than one suggestion that you learn SEO (Search Engine Optimization) and put into action an online strategy to expand your business. These days, everybody looks on their smartphones and laptops to guide them to businesses and services they need. While you understand that you need a website, and that it requires work for it to show on the search engines, you will need a lot of time and effort in order to achieve results. Despite your best efforts, your website might not turn out “optimized enough,” leaving your frustrated and stuck in the same place you started out in after a lot of time spent that could’ve gone towards building your business in other areas. If you let SEO lapse, however, you are missing out on a large chunk of business that optimized traffic can generate. While this situation often occurs to small business owners, they tend to hesitate when hiring an SEO company. For most small businesses, outsourcing their SEO services is the best option to save them a lot of time, stress, and money. MyCity Social is an SEO Company Miami business owners rely on. Call us today to optimize your web traffic! Many small business owners try to do SEO on their own and hit some major roadblocks. There are many aspects of SEO that are done the most efficiently when accomplished by professionals like MyCity Social. Firstly, SEO is not a magic potion that create immediate online success and shoots your revenue up. It is an investment that requires a certain amount of time, which is why any business owners relegate it to a lower priority and tend not to stick it out for the long haul. The results of SEO are proven and will eventually expand your customer base and revenue, so if you’re not able to manage your SEO content, it is best to leave it to professionals who can get you better results. However, SEO is not an online marketing strategy that is long and complicated, but rather straightforward with various components that don’t need to be initiated at the same time. A lot of the time the best option for time-strapped business owners is to hand over all the SEO tasks and responsibility to a digital marketing agency like MyCity Social, who has a dedicated team of analysts and writers that can take care of your SEO needs so that you can spend your precious time and effort running your business while we take care of the online campaign. There are many technical elements to SEO, and many small businesses may be concerned that agencies will bombard you with a barrage of industry terms and overstated claims. MyCity Social is an SEO Company Miami business owners can trust, and all we bring to the table are results. 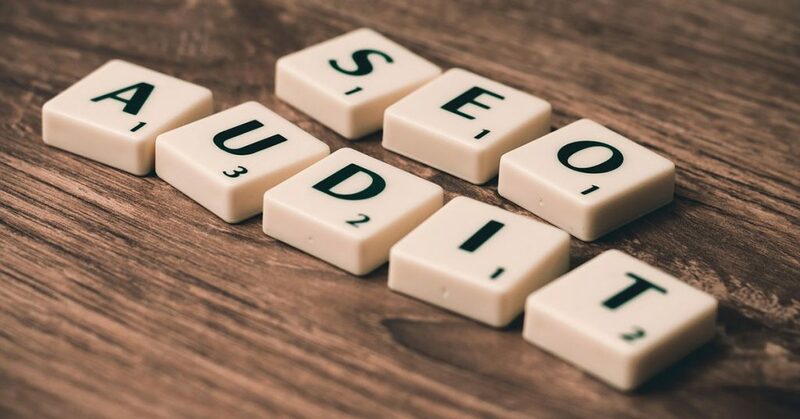 All you need to do when dealing with a quality SEO company such as MyCity Social is to explain your concerns and needs, ask whatever questions come to mind, and we will walk you through every single portion of your short term and long term SEO strategy. Many small business owners may feel intimidated by SEO and, after a failed attempt at implementing it themselves, give up entirely on the idea and end up losing a huge chunk of business that SEO can help them bring. The best option for many business owners to save them time and stress, as well as to expand their business the most efficiently, is to hire SEO services. MyCity Social is a top SEO company Miami business owners rely on for digital marketing. Call us today to expand your business traffic! September 5, 2018in Miami SEO, seo company miamiby MyCity SocialComments Off on Why People Are Afraid of SEO Services?